Developing successful highway projects requires sophisticated, multi-year planning efforts to ensure transportation agency employees, private contractors, and other stakeholders orchestrate their work in a coordinated manner. 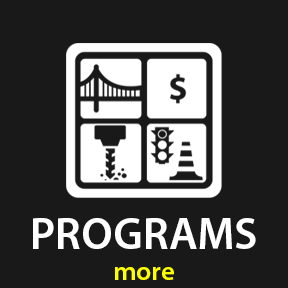 From the initial project concept through project letting, transportation agencies address many challenges such as creating an appropriate and efficient design, obtaining the necessary environmental clearances, acquiring right-of-way, and working with utility companies to relocate water, sewer, and electricity lines. 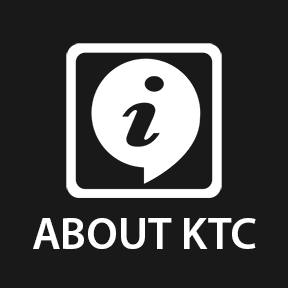 KTC’s Project Development group specializes in helping state transportation agencies improve project development workflows and project delivery. They have worked closely on numerous projects with the Kentucky Transportation Cabinet. The centerpiece of the group’s recent efforts is the development of a comprehensive eight-day training course for the Cabinet — Project Manager’s Boot Camp — that teaches pre-construction project managers about various facets of project development. 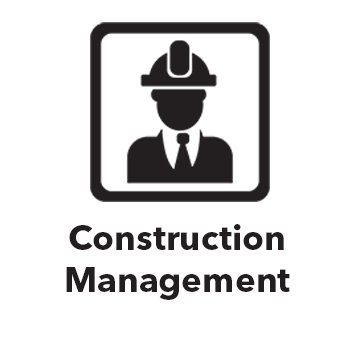 In addition to the efforts on project management, the group is currently working in several other areas, from right-sizing construction projects and the optimization of surveying technologies, to developing a course focused on Americans with Disability Act (ADA) compliance. Coordinating the numerous resources and agencies involved in delivering a highway design project is a daunting task. 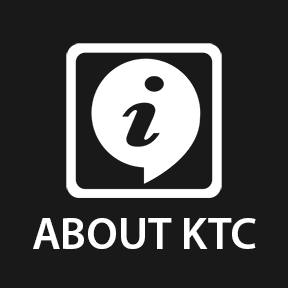 Critical milestone dates and project hours are typically estimated, but a detailed schedule is not usually provided by consultants involved with the project. 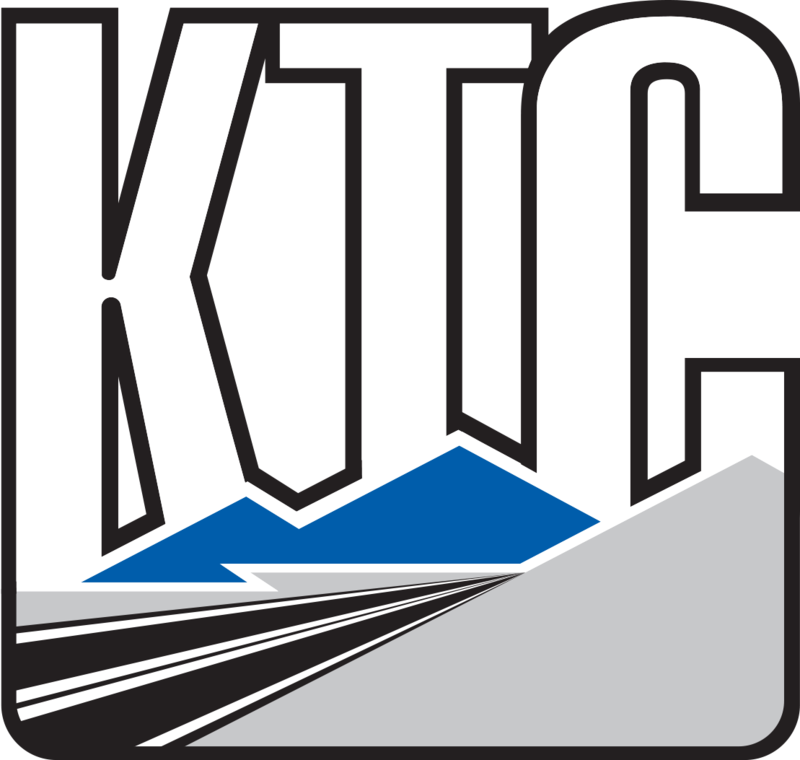 KTC is developing critical path method (CPM) schedules for Kentucky Transportation Cabinet (KYTC) Project Managers — similar to what is used on construction projects. 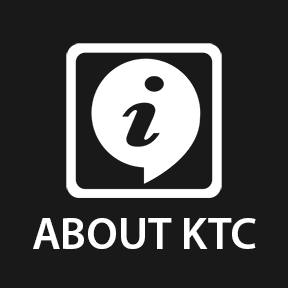 KTC will create several high-level CPM templates for typical design projects and common project phases. The tool will improve KYTC’s management of the limited resources needed to deliver the project in a timely and responsive manner. A CPM training on the critical path method and its intended uses will give KYTC Project Managers the knowledge and tools needed to apply CPMs to their projects. All State DOTs must guarantee that pedestrian facilities are in compliance with the Americans with Disabilities Act of 1990 (ADA). To meet the ADA requirement of providing public facility access to individuals with disabilities, KTC’s Planning program area is developing a process to inventory sidewalks and curb ramps across the state. This is part of the Kentucky Transportation Cabinet’s (KYTC) ADA transition plan, where facilities that are not ADA compliant must be identified. 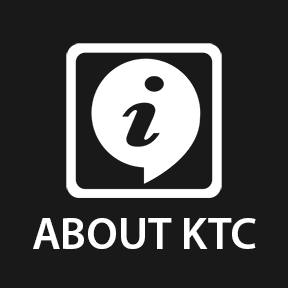 The interactive Statement of Technical Infeasibility form will be a required document during any transportation project that involves pedestrian facilities and will soon be made available on the KYTC webpage. The form provides rationale and evidence when it is technically infeasible to build the facility to ADA compliance. The Department of Highways always strives to develop and deliver projects scheduled by Kentucky’s Highway Plan. 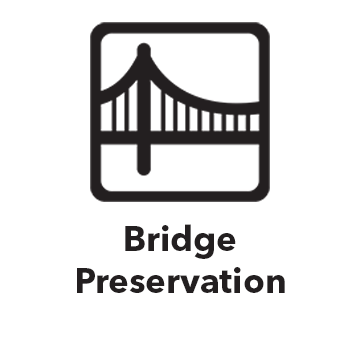 A successful project is one that meets the defined scope, provides quality transportation solutions, and is delivered on schedule and within the budget specified in the Highway Plan. KTC helped create Project Manager’s Boot Camp to enhance the skills of the Department’s Project Managers (PMs). This training challenges PMs to take ownership of the whole project and communicates the importance of understanding the details involved in each phase of project delivery. 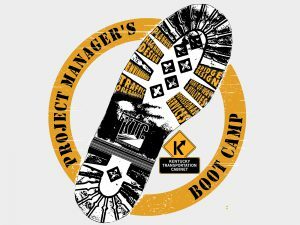 Project Manager’s Boot Camp is an 8-day training that describes the expectations for KYTC’s PMs, gives an overview of the project development process, and teaches project management competencies. In 2016, when 75 people attended, the training was so successful that KTC now conducts a 2-day version (Boot Camp Xpress) to consultants throughout the state, a requirement for Consultant PMs working with the Cabinet. 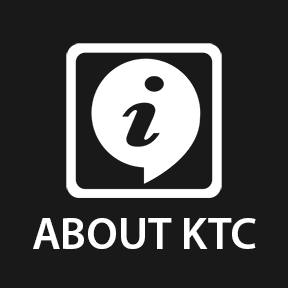 To view the Project Manager’s Boot Camp work book, Click here for the full publication. The Kentucky Transportation Cabinet’s list of projects far exceeds the number it can reasonably deliver under the current funding constraints. To deliver more projects and improve Kentucky’s infrastructure, it is necessary to right size projects and more efficiently work with highway funds. 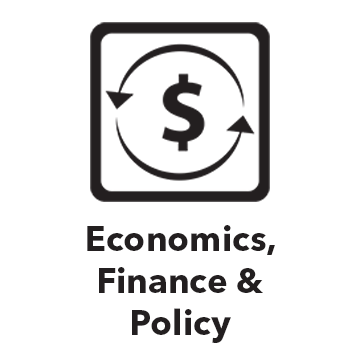 Performance-Based Practical Design (PBPD) has proven effective in Missouri, Indiana, and Oregon, and is championed by the Federal Highway Administration. KTC is analyzing the ways other states plan projects and achieve more efficient designs, with the goal of applying the best practices in Kentucky. 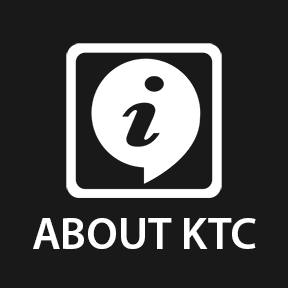 The team has provided recommendations for implementing PBPD in Kentucky. 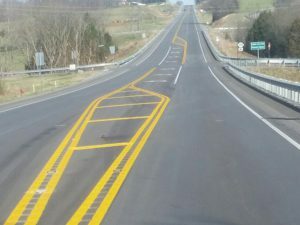 KTC provided technical assistance on the first 2+1 lane roadway concept built in Kentucky, on the reconstruction project of KY 55 in Adair County. A 2+1 roadway has continuous three-lane cross sections with alternating passing lanes, which improves overall traffic flow. Because vehicles may pass throughout alternating passing lanes, this roadway design breaks up traffic platoons and reduces delays caused by inadequate passing opportunities over a two-lane roadway. Compared to a conventional two-lane highway that serves the same traffic volume, 2+1 roads will generally operate at a higher level of service. 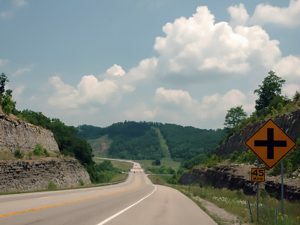 On the KY 55 project in Adair County, KTC recommended the placement of passing lanes, transitions, turn-lanes, rumble-strip locations, and signage. This KY 55 section — approximately 6 miles of roadway — now operates as a 2+1 roadway. KTC researchers are monitoring KY 55 and analyzing traffic flow patterns to determine the benefits of the 2 + 1 lane concept.